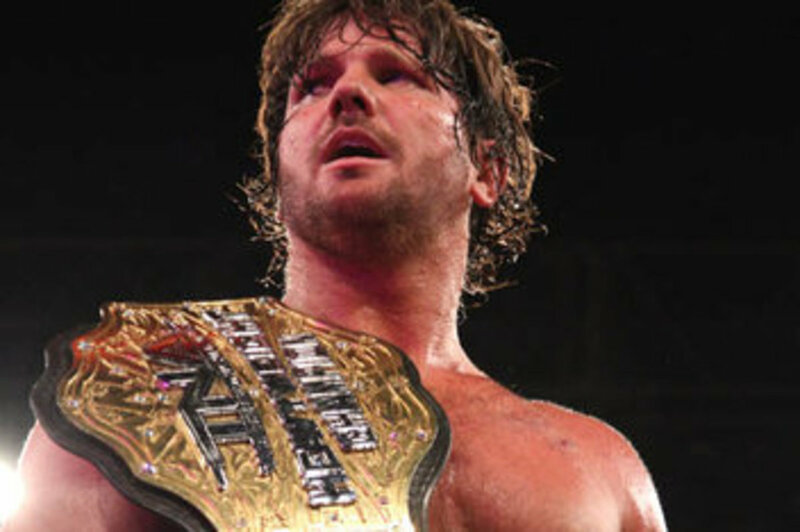 TNA Champion AJ Styles is in Japan as he&apos;ll defend the title on the November 16, 201 WRESTLE-1 show against Seiya Sanada. 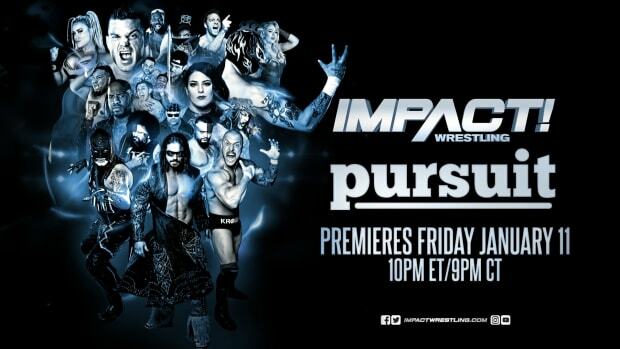 Rob Terry and Jay Bradley will also be on the show from TNA Wrestling as part of their agreement with the promotion. This is all being done to give the illusion that Styles "left TNA" with the title and is defending it without the blessing of Dixie Carter. We broke the news of TNA&apos;s plans here on WrestlingNewsWorld.com Premium before Styles won the title at Bound for Glory.